Your journey to great skin starts with a skin consultation with one of our skin specialists. Healthy skin is even toned, firm, smooth, strong, hydrated and free from disease. To achieve this we carry out an hourlong consultation that will include a skin analysis with our Visia Skin Analysis machine and our Vectra 3D. A series of professional photographs are taken throughout your journey with regular follow up appointments to discuss your goals and needs. As part of our commitment to your heath our practitioners will ask you some questions about your medical history & lifestyle. You will also be asked to complete a series of medical forms and sign a consent. Your consultation will start with a light cleanse with ZO Skin health products to remove all traces of make up in order for our Nurse to fully assess the face. Your consultation is bespoke to you and and will all be held in a private treatment room. Depending on your concern, the treating practitioner may refer you onto our clinical nurse for prescription treatments or we may refer you to a dermatologist. We are leaders in ZO Dr Zein Obagi skin health and we utilise his protocols to treat the skin. Our Nurse is on the first ever UK faculty for ZO for her knowledge and experience. 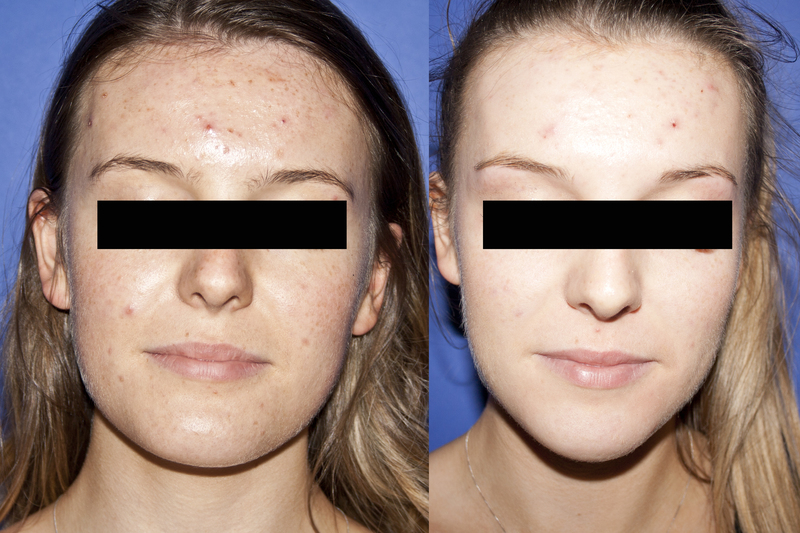 During your hour long consultation we will focus on selecting the correct protocols to match your exact needs and skin type using our analysis report .We will devise protocols for you and this may include skin conditioning before a series of skin peels depending on your skin concerns. 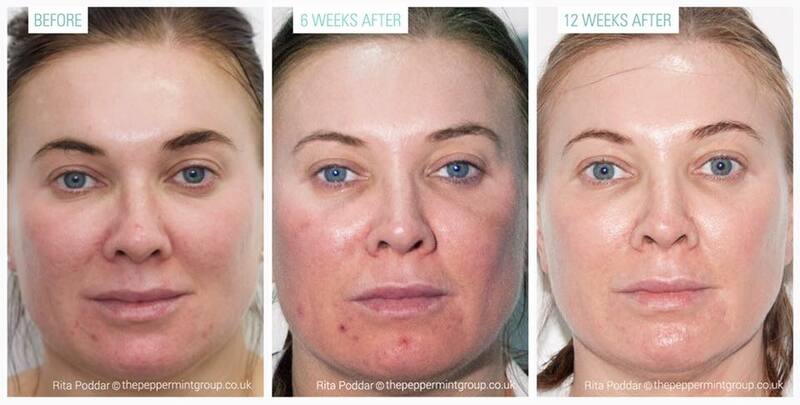 We will follow this up with post ZO Skin Health products before you leave the clinic. You will leave feeling refreshed ready for your day ahead. You will be guided by our practitioners and given some reading to take home with you to understand the programme. When we treat the skin we are taking it back to a healthy state and in order to achieve this your skin will go through many changes. Redness, Dryness, Irritation and Flaking Skin. This is classed as Phase 1 the repair phase. We then follow onto Phase 2 and Phase 3 and maintenance. 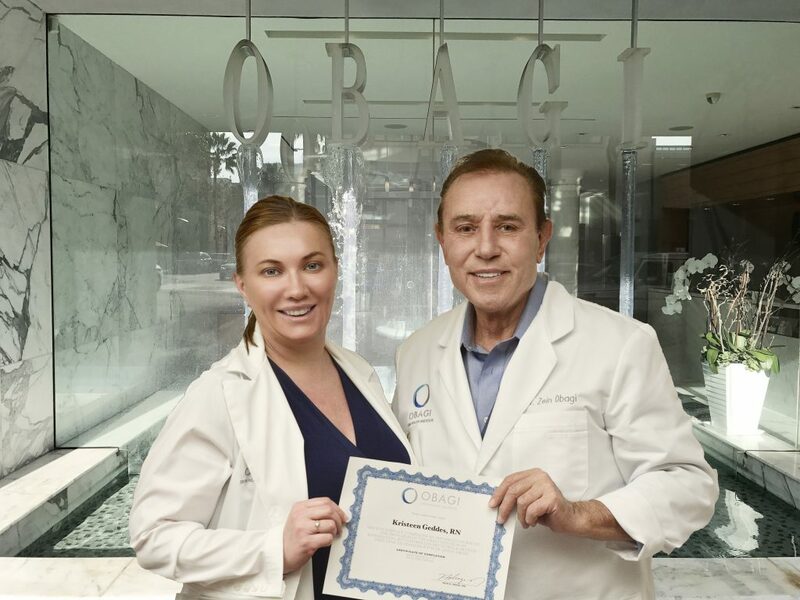 Our Clinical Nurse Kristeen has been personally taught under the guidance of Dr Zein Obagi where she learnt his protocols in his beverley hills institute on 9-15th February 2017. All of our practitioners are trained to intermediate and advanced level. Renu Has Redefined The Vision of Skin Care! Renu Skin Clinic is proud to present to you the all new The all new VISIA Complexion Analysis System. This amazing system delivers an amazing experience like no other which will deliver better aesthetic and skin care consultations for our clients. 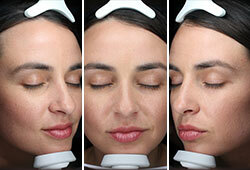 Our system rotates smoothly around the entire face, greatly simplifying the imaging process. Our VISIA’s multi-point positioning system and live image overlay means it is easy to capture perfectly registered images that document progress over time. 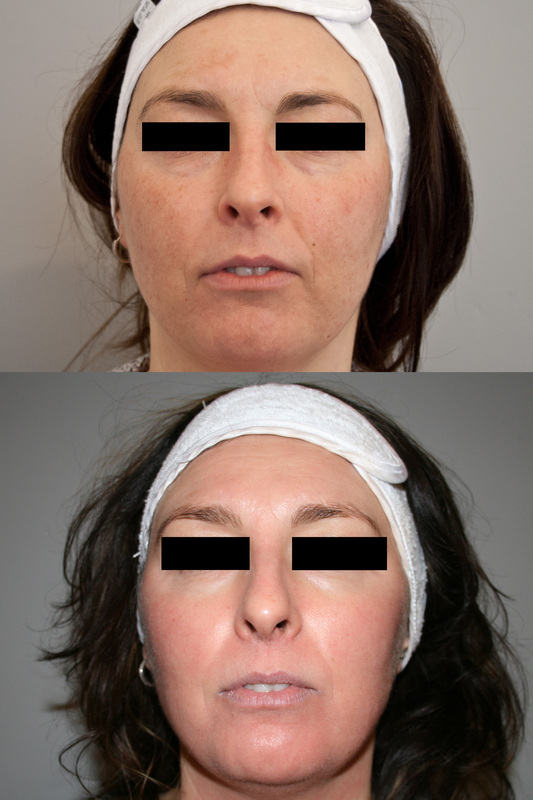 The Rotating module captures left, right and frontal facial views giving our practitioner a better consultation. Our IntelliFlash®, cross-polarised and UV lighting are used to record and measure your surface and subsurface skin conditions. The UV photography provides us with the most complete data set available for sun damage assessment and analysis, including UV fluorescence imaging to reveal porphyrins. 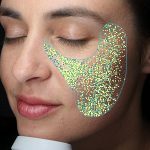 The technology separates the unique colour signatures of Red and Brown skin components for unequaled visualisation of conditions that result in colour concentration, such as thread veins, pigmentation, inflammation as well as other dermatological skin conditions. 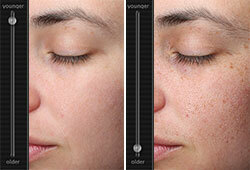 Simulate the ageing process to show clients older or younger by 5-7 years for spots, wrinkles or both. If you would like to have your skin/aesthetic consultation transformed like no other please call us today to book your hour 45 min time slot. There is no better way to communicate with a you about your skin conditions and the treatment options.